This question was submitted by Miss Kitty (thanks!). Intuitive Art is a great sounding board for this kind of thing. 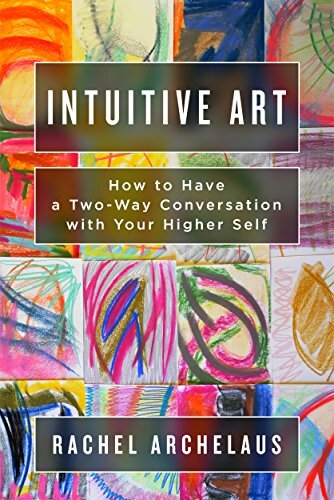 Check out the free class here: https://intuitiveartclass.com or the book for more information.